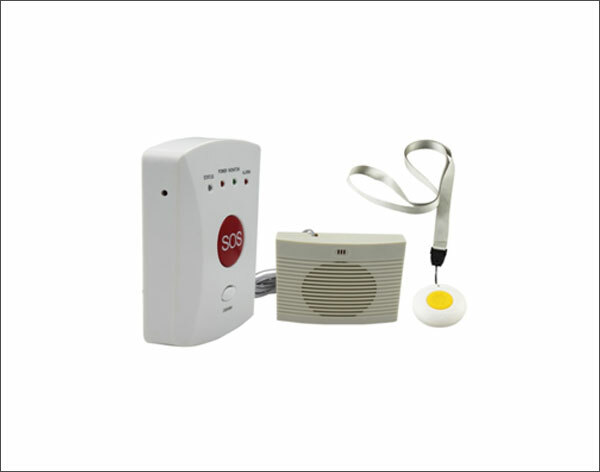 Fire alarm and detection systems are used to detect fire in the beginning. 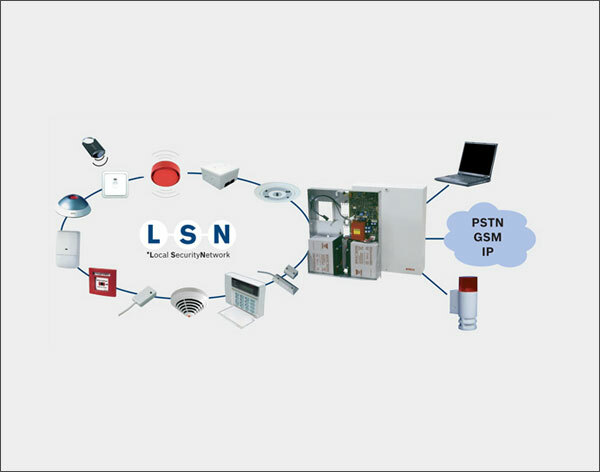 Fire alarm systems can give signal to other systems in a building, which are used for safety. 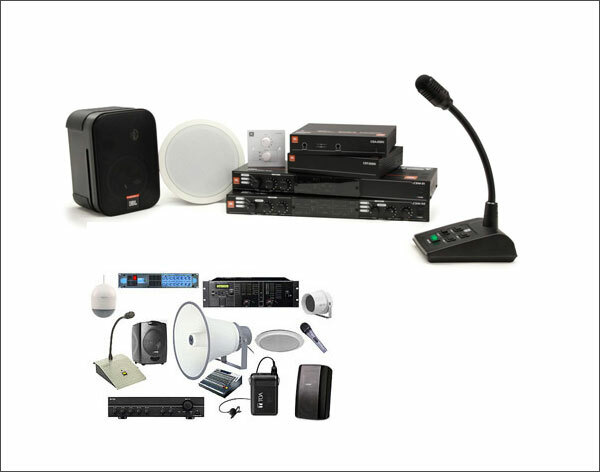 Public Address Systems are used for announcing people when different dangerous situations occur like: fire, earthquake etc. in a building. 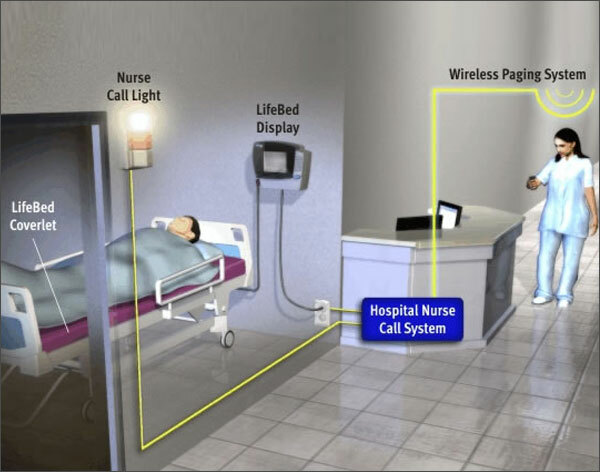 Nurse call systems are specialized systems. Mainly used in hospitals, especially in where there is no nurse is presence all the time. 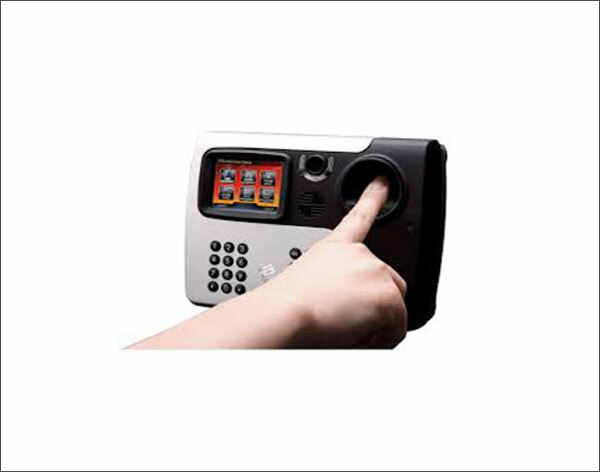 Panic Systems are used to give an alarm when a person need. These are mostly used in bathrooms in hotels. 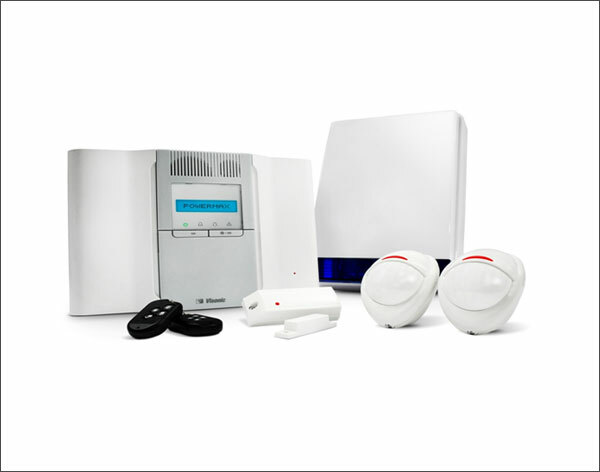 Burglar alarm systems are used for protecting offices, homes, banks etc., which main idea is preventing robberies. 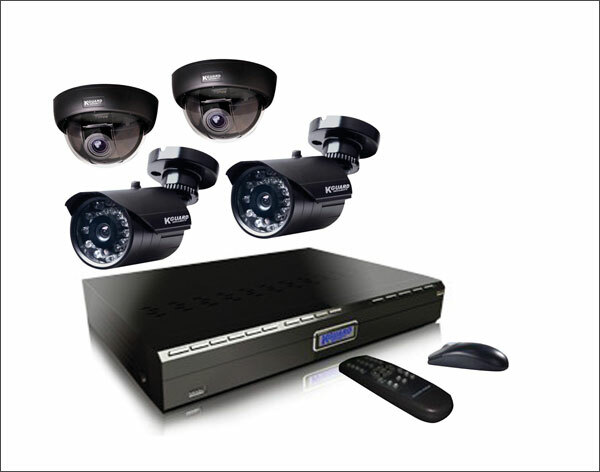 Specialized cameras are used for video surveillance of object. 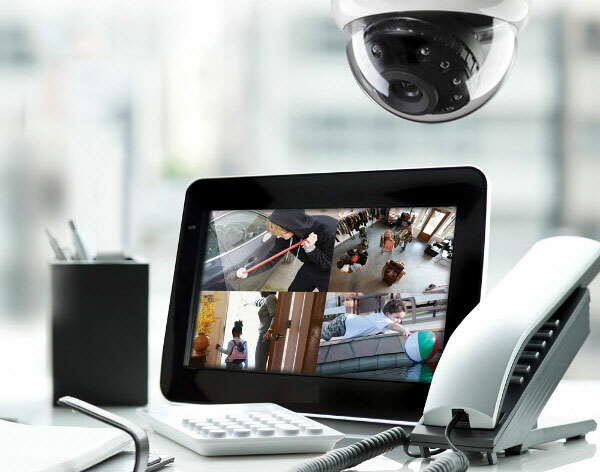 Object can be outside perimeter of building, storage and etc. 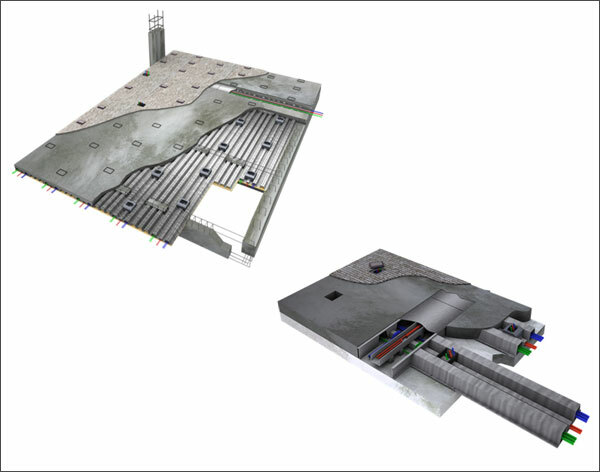 The purpose of these systems is to limit the access to building, floor or a room. In that way can be restricted the access of unauthorized people. At Delta Project Systems we have the infrastructure, skills and resources to ensure no matter how small or large your specific needs, we can take care of them.